Beauty and functionality. That’s what customers look for in the garage doors for their homes and businesses. And that is what Exclusive Garage Door Service has proudly provided to theSeattle, WA community for years. We offer a wide variety of residential and commercial garage door services, including emergency repair services and installation of all garage door types. Our friendly, knowledgeable garage door technicians will help you with any of your needs, and we offer competitive rates. The technicians at Exclusive Garage Door Service are experts in their field who are committed to providing excellent service. 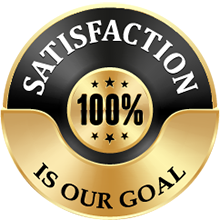 We take pride in hiring only skilled journeyman dedicated to complete customer satisfaction. Some companies across Seattle, WA hire less qualified or less experienced carpenters, but we know investing in a talented pool of technicians pays off by ensuring jobs are done right the first time, and our clients are happy with the service. 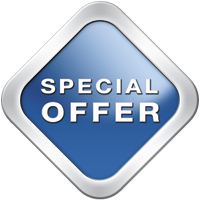 All members of the Exclusive Garage Door Service crew are trained to handle any garage door repair or maintenance issue. Here at Exclusive Garage Door Service, we know that accidents and malfunctions happen, and we have seen it all. 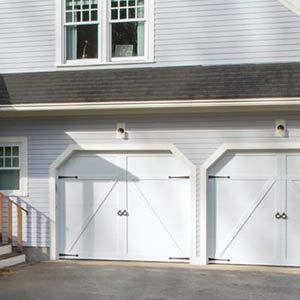 If you’ve damaged your garage door or it’s not working properly, we will respond anytime of the day or night and anywhere, be it northern side or eastern side of the Seattle, WA to make sure you’re safe.